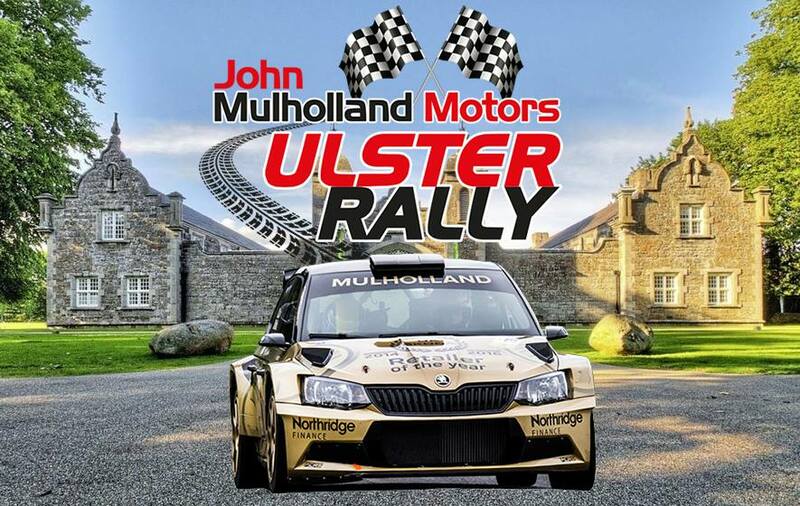 John Mulholland Motors Ulster Rally – Antrim beckons amid ERT Inclusion. – RallyNews – Patterson Pacenotes Extra's….. 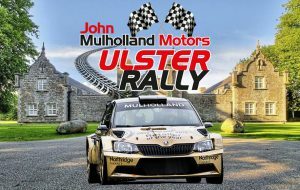 The John Mulholland Motor Group has tonight confirmed that as it continues to support the John Mulholland Motors Ulster Rally, the event will move back to Antrim for 2018. Equally exciting, is the news that the rally will be a counting round of the FIA European Rally Trophy (Celtic Rally Trophy)) and will continue to form part of both the British Rally Champiosnhip and the Irish Tarmac Championship. The rally was last based in Antrim in 2012 before a move to Enniskillen and more recently to the Ebrington facility in Londonderry. The Ulster Rally forms part of the British Rally Championship, the Irish Tarmac Championship and theFIA European Rally Trophy (Celtic Rally Trophy)) and will next run in August 2018. John Mulholland Motor Group in partnership with the Northern Ireland Motor Club are determined to make the 2018 Ulster Rally the most successful in the entire history of the event. We will be attracting some of the biggest names in the sport from UK, Europe and beyond who will compete over some of the most iconic stages in Irish rallying. We have some very exciting plans which will be unveiled in due course. It is hoped that the Ulster Rally will continue to be staged in Antrim for the subsequent 2019 and 2020 events.